마이애미 - 마이애미에 있는 호스텔. 마이애미의 지도, 마이애미에 위치한 호스텔 사진 및 후기 정보. 마이애미에 호스텔, 저렴한 호텔, 아파트, 게스트 하우스, B & B를 찾고 계십니까? 마이애미의 모든 최고의 가격은 kr.Dorms.com안에 있습니다. 매달 수천명의 여행자들이 이곳에서 예약을 진행하시듯이 고객님도 마이애미의 저렴한 가격에의 호스텔을 안전하게 예약하실 수 있습니다. 웹사이트에 고객님이 원하시는 핫 트렌디 시내 주변의 호스텔을 쉽게 찾을 수 있으며, 대학가, 기차역, 공항, 모든 마이애미의 관광명소에서 가까운 호스텔을 찾을 수 있습니다. FREE Hot Breakfast daily & FREE Hot Dinner daily! 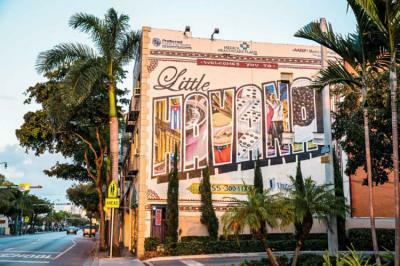 You can walk to Lincoln Road shopping, the sparkling beaches, popular & super-healthy Whole Foods grocery store, the movie theater, a romantic walk on Espanola Way’s outdoor cafes & restaurants, or hanging out with the locals at Starbucks coffee. 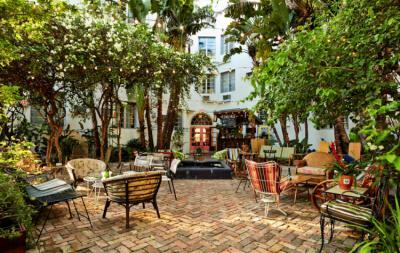 Our hostel is next to Flamingo park with an Olympic size swimming pool, soccer fields, free basketball courts, & across the street is the intracoastal waterway & views of Miami Beach! 숙소 경험은 훌륭했다! 머무는 동안 집 에서처럼 느껴졌 고 심지어 직원과 친구가되었습니다. 호스텔은 편안했고 따뜻하고 친근한 느낌은 제가 경험 한 최고 중의 하나였습니다. 비키니에 실망하지 마라. 그들은 정말로 훌륭했습니다. 이 호스텔에서 분위기를 사랑해! 직원 및 다른 손님은 친근하고 친절했습니다! 사우스 비치의 유흥가로 가기에 좋은 곳. 시설은 편안했고 해변의 모든 것에 가깝습니다. 단체 또는 단독 여행자에게 추천. 전 세계 사람들을 만나기 좋은 곳. 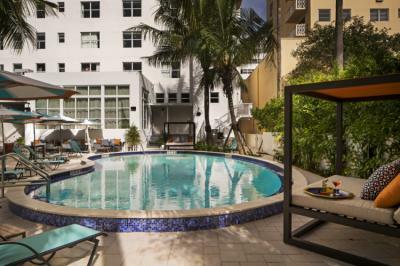 Our Miami accommodation’s position offers easy access to the gorgeous, world-famous South Beach and Mid-Beach. Ideally located on Collins Avenue means you can cruise down from Ocean Drive, however you'll have to find parking to kick off your Miami break. The nearest airport is Miami International Airport, 18 km. 13 번가와 콜린스 (Collins)에 위치한 Rock Hostel은 말 그대로 해변과 세계적으로 유명한 아르 데코 지구 (Art Deco District)의 오션 드라이브 (Ocean Drive)에서 한 블록 떨어져 있습니다. 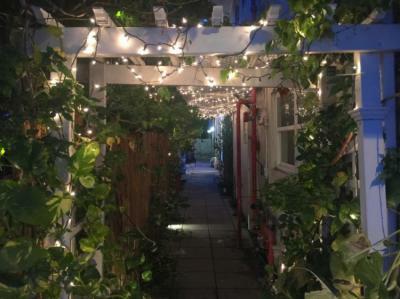 링컨로드 (Lincoln Road), 에스파뇰 길 (Espanola Way), 최고의 나이트 클럽 및 레스토랑까지 걸어서 갈 수 있습니다. 또한 마이애미 비치 호스텔은 버스 정류장에서 한 블록 떨어져 있으므로 우연히 다운타운 지역, 예술가의 윈 우드 (Wynwood) 및 미드 타운 (Midtown)까지 쉽게 이동할 수 있습니다. 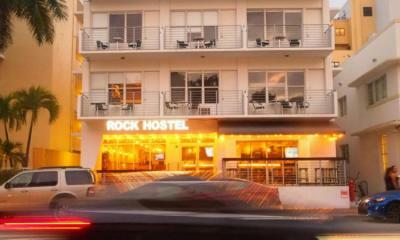 Wonderful hostel with great staff serve. Very nice pool, centrally located, lots of open spaces and work areas, nice! I love that their rooms come with their own toilet and bath. I feel so secure in this hostel. Good sized pool, a restaurant that serves yummy food at affordable prices. 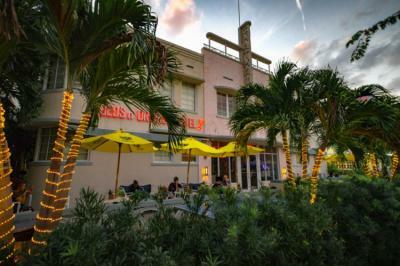 Freehand Miami is located in Mid-Beach with an easy access to Lincoln road, 1 block away from the beach and the boardwalk. 2 주 전에 처음 여기에 머물면서 멋진 경험을했습니다. 비록 나의 도착이 매우 늦었더라도, 나를 점검했던 신사는 나를 즉시 환영받는다고 느끼게했고, 나의 방에 나의 가방을 나르는 것을 도왔다. 모든 직원은 매우 즐겁고 도움이되었습니다. 모든 것이 매우 깨끗했으며 침대 공간은 넓고 잘 설계되었습니다. 객실 내 개별 TV 및 소형 냉장고 및 전자 렌지가 내 즐겨 찾기입니다! 나는 종종 마이애미에 있고 다른 어느 곳에도 머물고 싶지 않습니다! 좀 더 바람직한 위치로가는 길에 조금 떨어져 있지만 근처에는 많은 레스토랑, 편의점 및 수퍼 마켓이 있습니다. 매우 깨끗하고, 빠른 인터넷과 매우 도움이되는 직원. 내 동반자와 나 돕기 위해 나의 친구들, 호세와 조셉에게 외쳐라. 너 락! Miami has something for everyone: the hot beaches and the buildings of Ocean Drive Cuban restaurants and coffee shops, Art Basel and museums such as the Pérez, and just off shore, the crystal clear oceans harbor some of the most interesting scuba diving sites in the world. 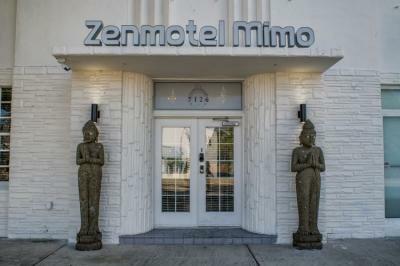 good location, price, room, bed, staff. so.. overall, it was good. lol.